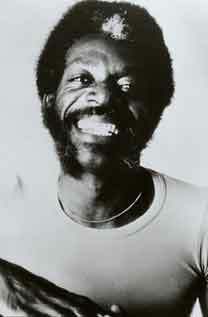 "Bola Sete is as significant as Jimi Hendrix and Segovia, in the sense of having wisdom, knowledge, soul and passion." "Windspell" Released on CD Baby! Enter your email to receive CD release information!